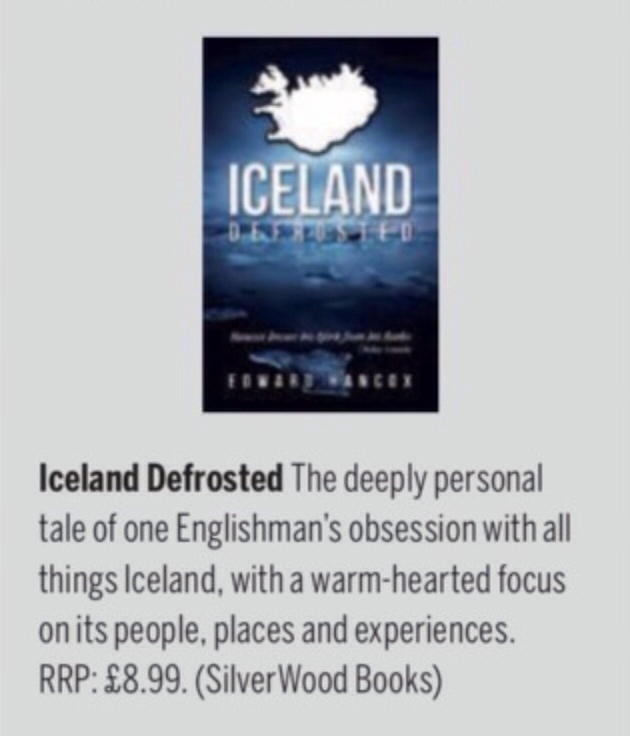 Iceland, Defrosted is featured in this months National Geographic Traveller. It’s a short, but sweet entry in the ‘New Books’ section. Warm-hearted focus. I wish I’d thought of that!